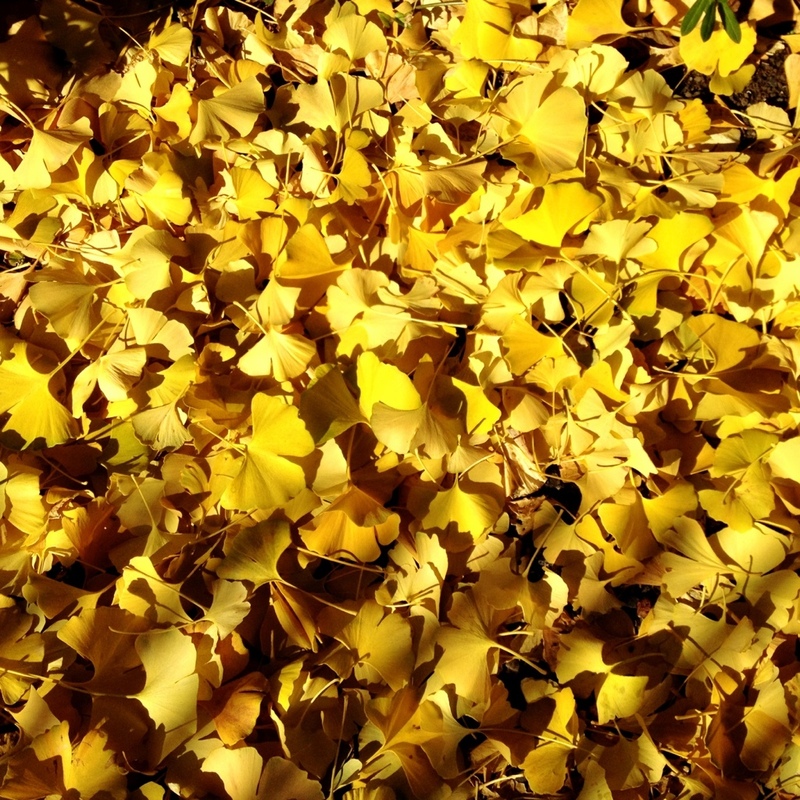 Fallen Ginkgo Leaves – Where is Naoko? The view is really beautiful on my way to/back from Yoyogi Park in the morning. Whoever decided to plant these trees here, you are wonderful.